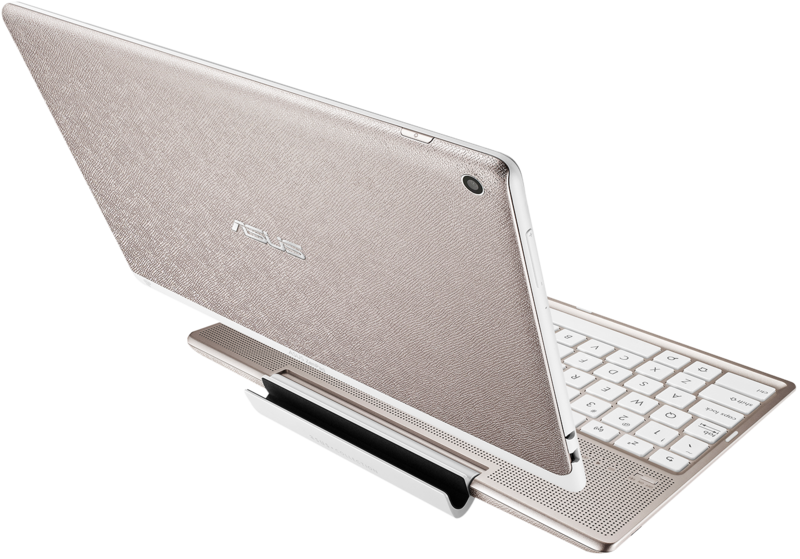 The design of ASUS ZenPad 10 carries modern influences and a simple, clean look that gives it a universal and stylish appeal. 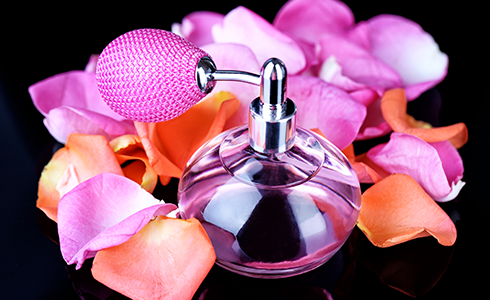 These elements are inspired by our Zen design philosophy of balancing beauty and strength. 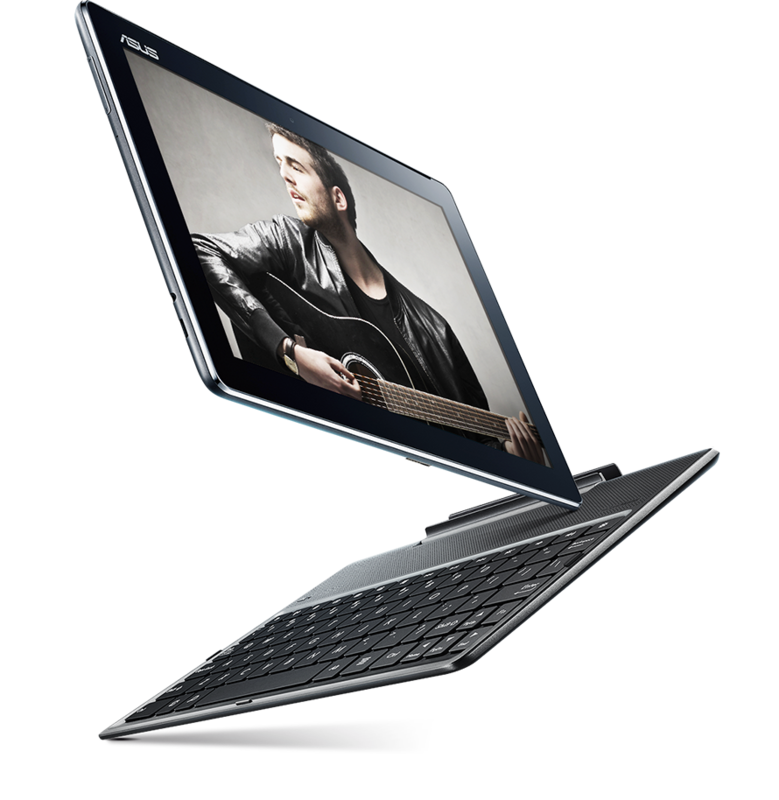 ASUS ZenPad 10 features DTS-HD Premium Sound and SonicMaster technology to provide further enhancement, ensuring the ultimate audio experience. 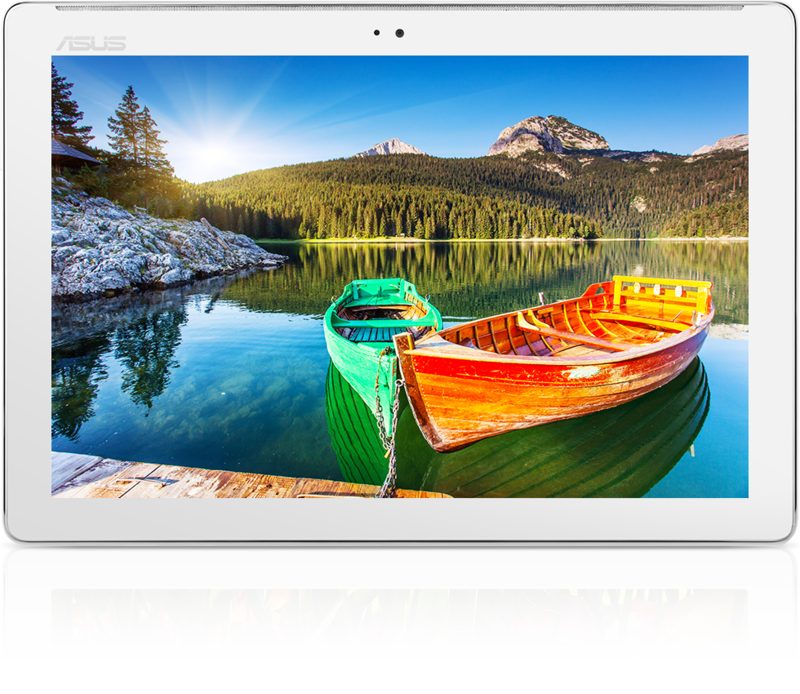 ASUS ZenPad 10 is powered by an Intel® Atom™ Z3560 processor (quad-core, 64-bit, 1.8 GHz) that easily handles multiple tasks and delivers immersive entertainment experiences. Intel, the Intel logo, Intel Atom and Intel Atom Inside are trademarks of Intel Corporation in the U.S. and/or other countries. 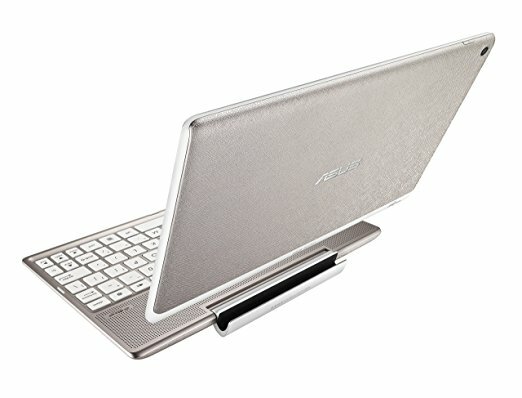 ASUS Audio Dock combines Bluetooth stereo speakers with a comfortable keyboard to provide enhanced entertainment and productivity for ASUS ZenPad 10. 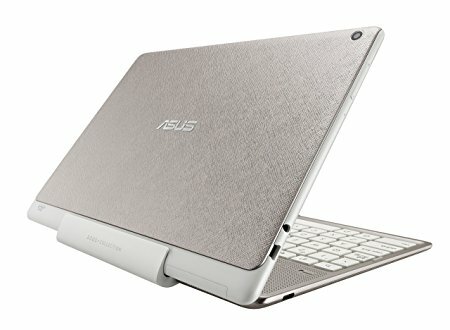 It features dual, front-facing speakers with ASUS SonicMaster and DTS-HD Premium Sound to deliver rich, full-sounding audio, up to 12* hours of music playback on a single charge, a connection range of up to 10* meters, and a stylish design with a premium leather texture that is both elegant and soft to the touch. *The BT function allows connection of up to 10 meters without obstruction. 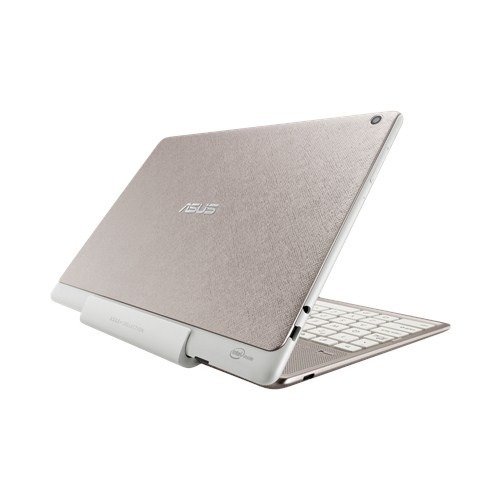 *You may enjoy music up to 12 hours under ASUS default music volume. 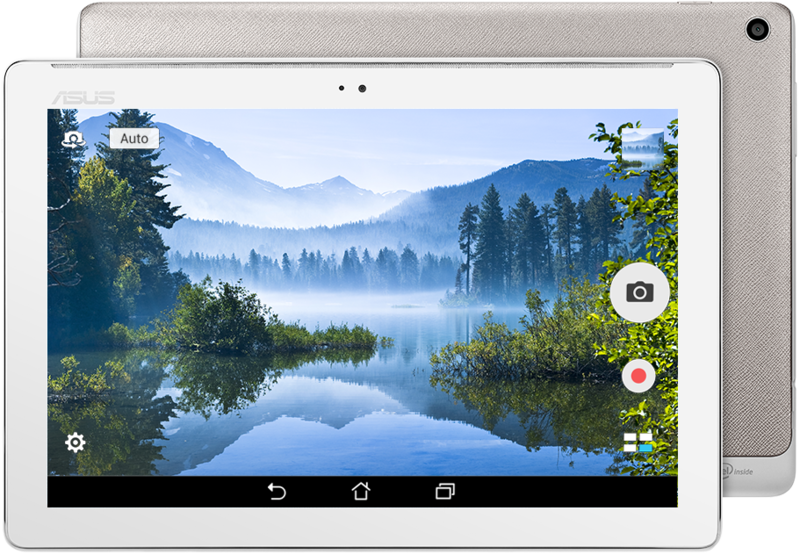 ASUS ZenPad 10’s PixelMaster camera captures stunning, high-resolution photos. The industry-leading Low Light mode employs pixel-merging technology to capture up to 400% brighter photos at night, or in low-light scenes, without the need for a flash. 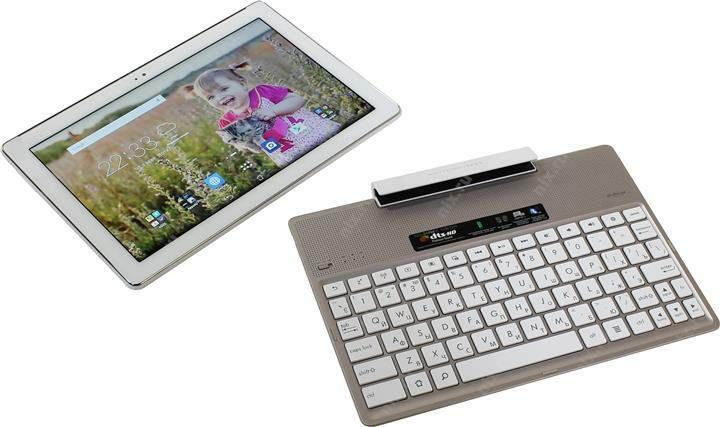 ASUS ZenUI has more than 1,000 features that improve upon the standard Android interface. You’ll enjoy a simpler and smarter experience, with a stylish new layout that expands white space for a cleaner design, placing the information you need front and center. The brand new ZenUI is brighter, smarter, simpler and even more beautiful. It knows what you need, expresses your thoughts and feelings, and connects you wherever you go.